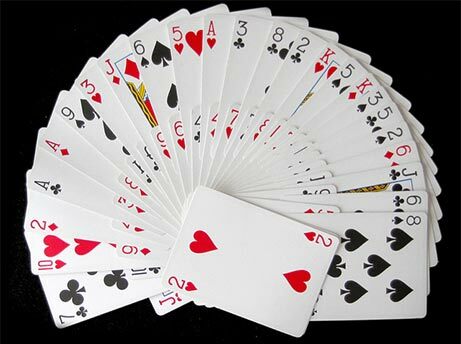 Card Class offers courses in card tricks in many locations. Magic lessons can be a great way to learn magic. Our magic school provides magic courses for beginners and teaches how to do magic tricks which are powerful, yet very easy to perform. Magic classes are small to ensure that all students receive personal attention. These magic lessons make magic accessible, and creates a supportive environment for you to learn card tricks. Students who attend these magic courses not only learn card tricks, but also gain an understanding of how and why magic works. Card Class Gift certificates for magic lessons, makes a particularly memorable, creative and unique present. Magic course schedule and registration booking details for how to register for the next group lessons coming up. Reviews of what previous students have said about Card Class and their experiences learning how to do magic.